From the blooming flowers to the delightful temperatures, there is plenty to love about springtime in Georgia! Unfortunately, this beautiful weather also means its termite swarm season. Swarming is basically the termite way of furthering their species’ existence by traveling away from their colonies to join up with a mate and look for a good place to start fresh. Most termites end up in a location close to their original nests because, despite having wings, they are not good at flying. However, during swarming, termites spread quickly amongst buildings. Helping homeowners spot an infestation on their own is a great way to build a trusting relationship with potential clients for years to come. When a homeowner calls with questions about whether or not they are facing an infestation it is important to be able to describe the warning signs in a way they can easily follow. 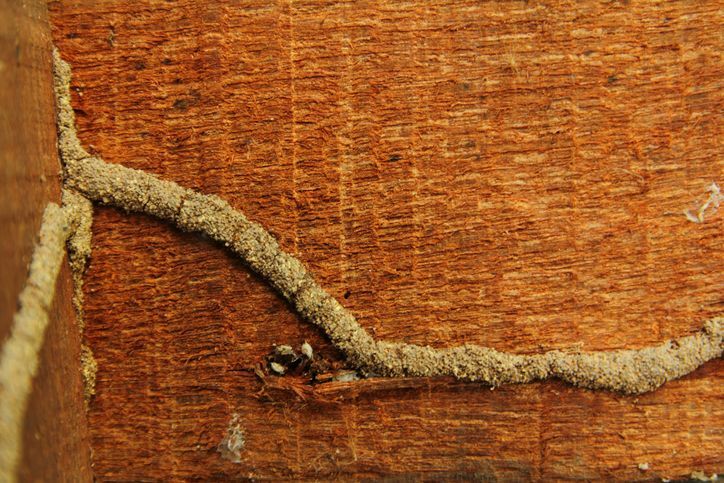 Many homeowners are able to spot and identify termite mud tubes around their home’s structure. Mud tubes can be described to a homeowner as tunnels in the dirt leading from the exterior soil to the interior of the home. In addition to mud tubes, many homeowners can identify shed termite wings and small piles of excrement that look like sawdust. This entry was posted in Pesticide and tagged Georgia Pesticide.